In addition, Kadyrov said that fringe oppositions activists were attempting to capitalize on the difficult economic situation in Russia and that these people were “playing the game invented by Western special services.” He added that anyone who attempts to destabilize the political situation in Russia must be put on trial on charges of subversive activities. Kadyrov’s words quickly drew a negative comment from Russian Human Rights representative Ella Pamfilova, who called the statement “pointless and harmful,” adding that it casts a shadow on the Russian nation and a “bear’s service” to President Putin, referencing Lafontaine’s fable ‘The Bear and the Gardener’. “If political activities of anyone, even such small-numbered group as Russian non-system opposition is done within the framework of the Constitution, no one has the right to take administrative or court action against such group,” Pamfilova told Interfax. Kadyrov has previously accused Western special services of meddling in Russian internal politics. In June 2015, he said that the murder of Russian opposition figure Boris Nemtsov could have been masterminded by US and Ukrainian special services, with the help of Chechen terrorists. In November 2015, the Chechen leader told reporters that he had reasons to suspect that an uncovered conspiracy against himself was plotted by a Middle East terrorist group with close ties to Western special services. “Today we should fight not only the manifestations of terrorism, but also the Western special services, the agents of which are working in the Chechen Republic and in other Russian regions. We have started do put them behind bars, we should put them behind bars,” he said. 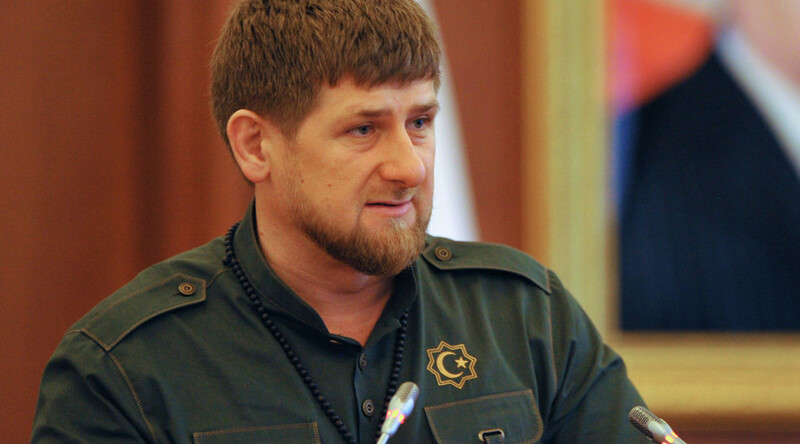 Kadyrov also has repeatedly accused the special services of Western nations of creating and supporting Islamic State (IS, formerly ISIS/ISIL) as a way to foment hatred toward Muslims and to create problems for Russia.